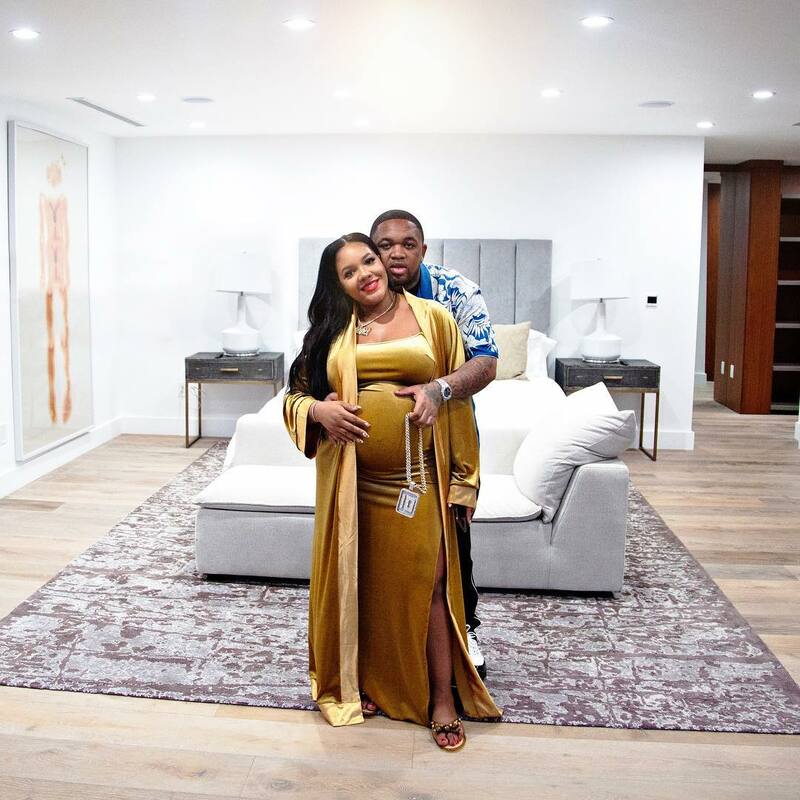 Grammy award-winning producer DJ Mustard and his wife to be Chanel “Dijon” Mc Farlane threw a quartz crystal theme baby shower called “Party Of Five” over the weekend for their third baby which happens to be their second boy. In an Instagram post, Chanel gave props to her man for being supportive through this latest pregnancy. The couple also shares a daughter.